Yep, we’ve got you covered! Check out this post for an explanation. 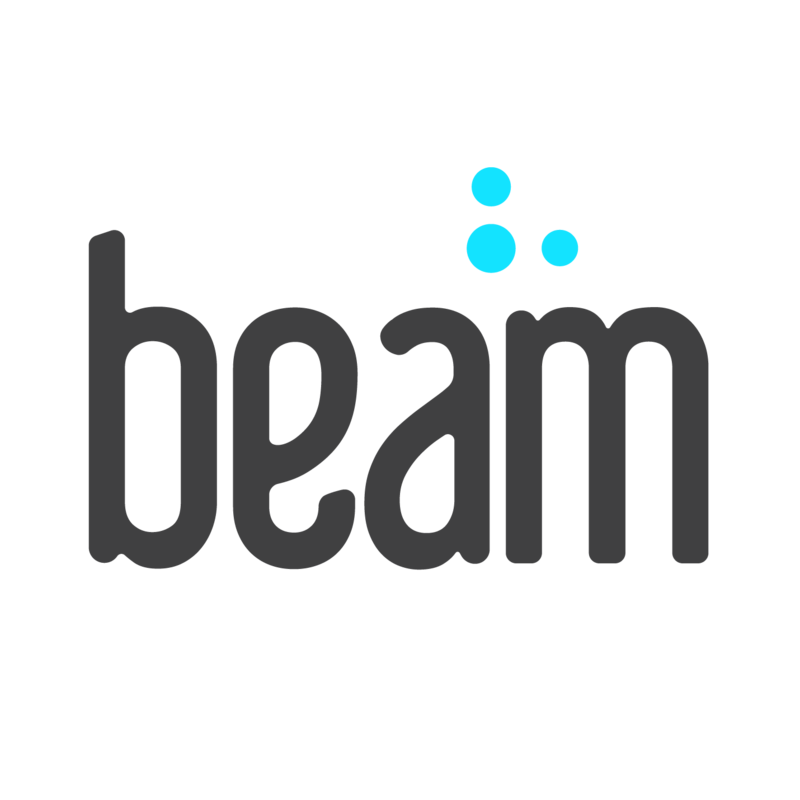 If you still have questions about your benefits, contact us via support@beam.dental or (800) 648-1179.